Oh, darn, where’s my phone charger? Stop the constant hunting with this Easy DIY Phone Charger Holder. “A place for everything, and everything in it’s place.” Guess they were right about that one. 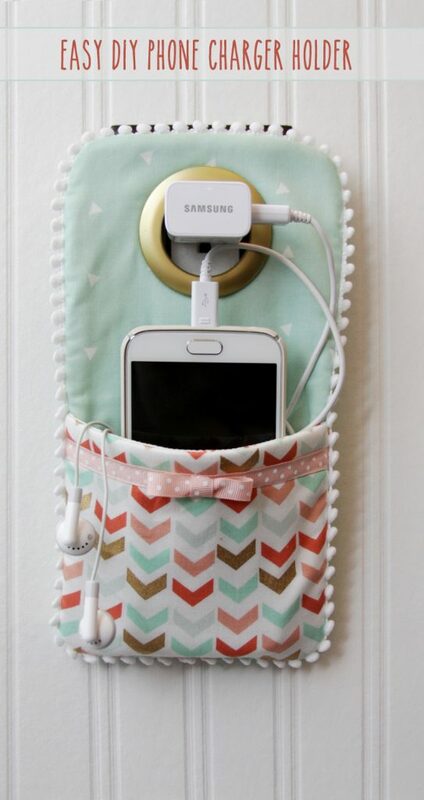 One Response to "Easy DIY Phone Charger Holder"